It’s quite possible that the next big tech mogul also just happens to be a music mogul. 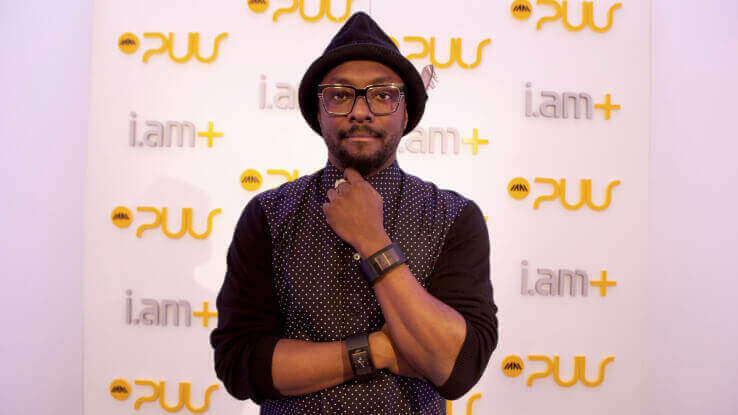 Black Eyed Peas frontman will.i.am recently revealed his new wearable device, the Puls, during the Salesforce Dreamforce keynote in San Francisco. will.i.am joins the likes of Apple and Motorola, companies which have recently launched wearables that appeal to the fashion-conscious tech crowd. Perhaps the most unique feature of the Puls is that it has a built-in SIM card. This means that the voice-enabled cuff can make phone calls without a smartphone. The device can use the same phone number as the user’s existing smartphone. The Puls is embedded with speakers and touch display. It has 16GB of memory, 1GB of RAM, 3G and Wi-Fi connectivity. 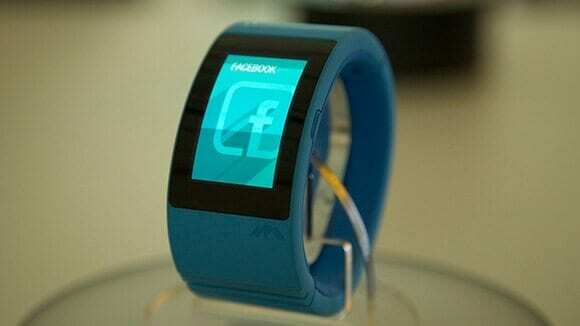 The device has GPS capabilities for mapping, and both a pedometer and accelerometer for fitness apps. The entire watch runs on an Android-based operating system. The watch comes with its very own voice assistant called AneedA, which is similar to Apple’s Siri. AneedA can perform a variety of tasks such as sending email or streaming music, and can also be used directly with popular apps such as Facebook, Instagram and Twitter. The device also uses a small predictive keyboard that is located at the very bottom of the screen display. MaRS Innovation company and UTEST grad Whirlscape supplied their Minuum keyboard to the Puls, a perfect fit because it can learn the typing style of its user, enabling him or her to type faster and even miss letters, while still communicating the intended message. Minuum also shrinks the traditional keyboard into a one-line continuum, reserving valuable screen area on the wearable. The musician isn’t new to the tech world. He was a founding investor in Beats Electronics, which sold to Apple earlier this year for $3 billion. By leveraging his payout as a tech investor, will.i.am was able to put $15 million toward forming his own company, i.am+, and raised additional funding from Saleforce CEO Marc Benioff. 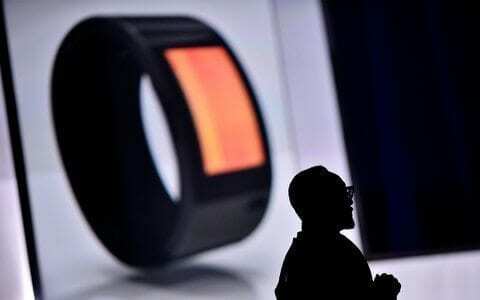 Along with the Puls device, he revealed that his tech company has additional plans to expand its product line. So what’s coming through the pipeline? will.i.am has hinted they will also sell jackets that can power the smart band, backpacks embedded with sound systems, and shoes that count steps and monitor weight.